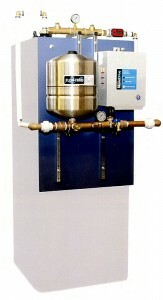 Chinook Pumps has engineered and developed their own custom Constant Water Pressure System! Are you tired of – No water pressure? Drips & Dribbles of water in your shower? Are you faced with Water Restrictions in your area that lead to water pressure problems? We have the solution for you! 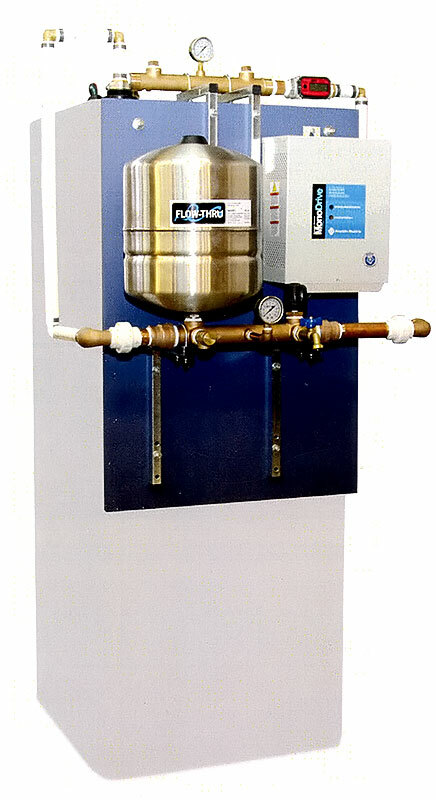 If you have any questions about our Constant Pressure Water System Solutions, please call or contact us at (403) 243-3310 or Toll Free at 1.800.784-4324.